Someone once coined the phrase, “the bitterness of poor quality long outlasts the sweetness of cheap price”. In the past it may have been said that you’d go to the Dentist for your denture, and that a Denturist was really just a Dental Technician with inferior training. Although a Dentist has four years training in all aspects of dentistry, including denture (which by the way is a small component) Dentists have very little involvement educationally or in practice with the fabrication of dentures. 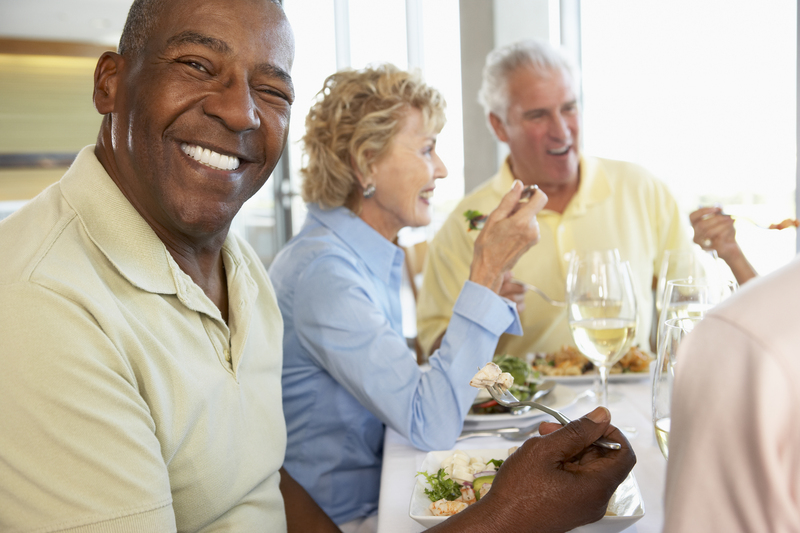 This is why – you should always seek a Denturist first with any denture need. The Denturist spends a full three years just being educated towards the clinical and laboratory skills required to fit and fully deliver and trouble shoot a denture. Quite often Denturists are involved with other Dental Professionals who also refer their patients directly to the Denturist, knowing that they are the primary provider of denture success.